Undercover antics, home invasions and budding romance. This episode of The Flash has it all, and then some. 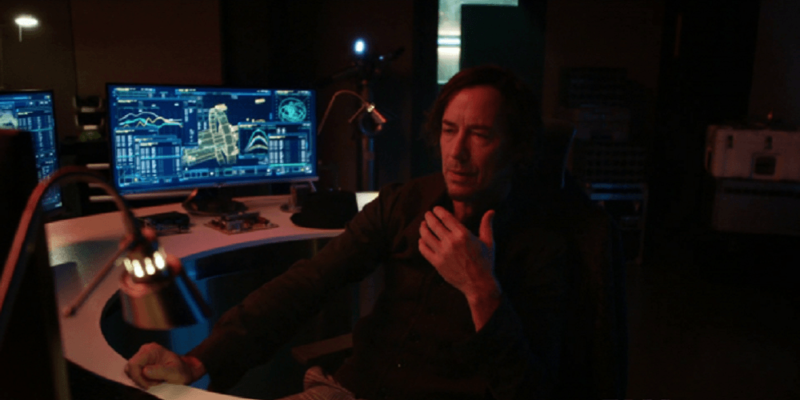 With Sherloque close to uncovering Nora’s secret ties with Eobard Thawne, the Reverse Flash helps to concoct a plan to divert the detective’s attention. What could be a more welcome distraction than love? This was a fun episode which balanced humour, action and suspense. The guest stars gave great performances and left me eager to see them again. First of all, to those looking at the above photograph and racking their brains as to why the actress pictured looks so familiar, let me put you all out of your misery. She’s Kimberly Williams, and comedy fans will recognise her as having played Annie Banks-McKenzie in Steve Martin’s Father Of The Bride movies. Here she plays Renee Adler, Sherloque’s Achilles’ heel… or possibly heels. 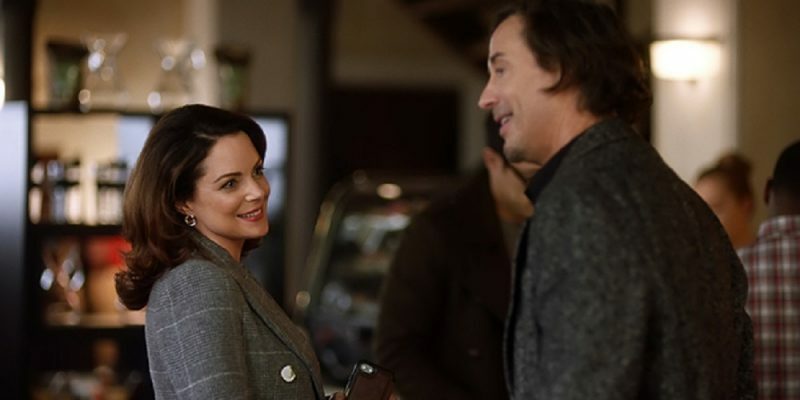 Having Tom Cavanagh play a detective named Sherloque is clever, having his love interest be named Adler is doubly so. Any Sherlock Holmes fans will know that Irene Adler was Mr. Holmes’ one true love. Don’t you just love it when writers love the same stuff that you do? Our other guest star is no stranger to on-screen comic-book adaptations. Damion Poitier, who plays Goldface, is a veteran of superhero and sci-fi franchises. This guy was a mercenary working with Crossbones in Captain America: Civil War (2016), but more importantly, he was the original Thanos, seen at the end of the first Avengers movie (2012). Like Kimberley Williams, Poitier has made enough of an impression on me to want to see him again. It’s great when a villain appears on a TV show who is more than just a 2 dimensional cardboard cut-out. Goldface is charismatic, funny and impressive. When it comes to cool super powers, this guy could be the new gold standard. There are times when I don’t know whether to applaud Iris’ bravery, or to question her sanity. I’m not going to give away any major plot points (because I hate doing that) but seeing her come face to face with Orlin (Cicada) Dwyer gave us some of the episode’s most tense moments. Candice Patton handled a variety of emotions beautifully, and proved herself to be a real hero… powers, or no powers. 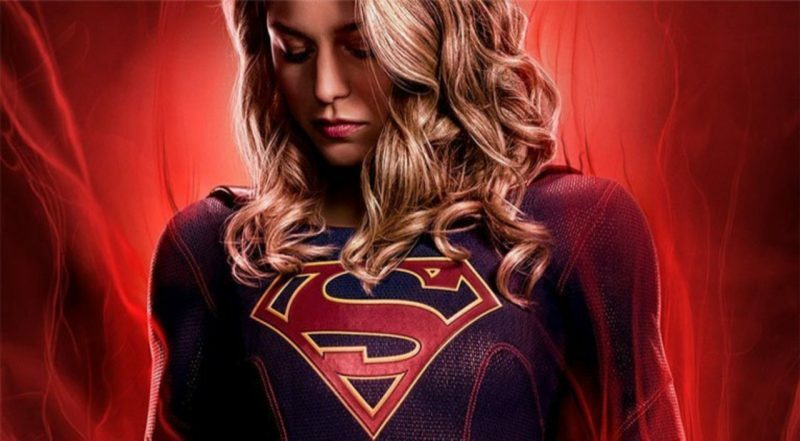 Speaking of her husband, this show is called The Flash… right? I didn’t realise until after the episode had ended but, apart from a brief scene right at the beginning, not only does Barry not use his super-speed, he doesn’t appear in costume at all. 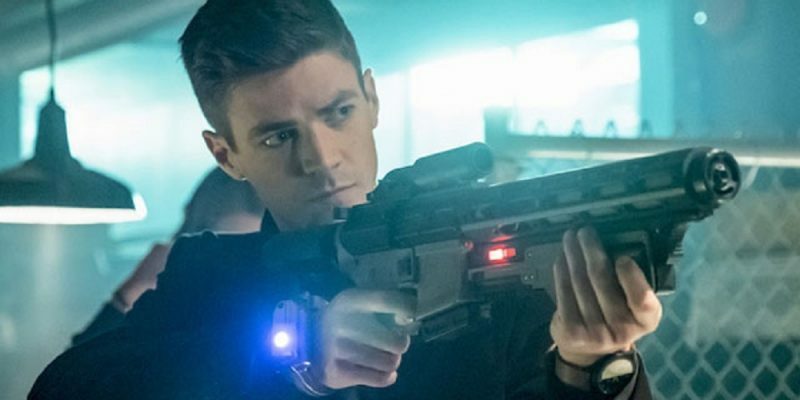 Grant Gustin is great this week, giving us a hero to be proud of. 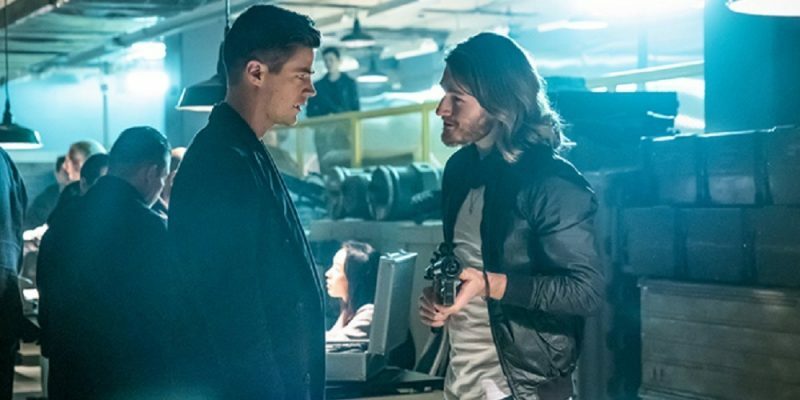 Barry Allen’s background as a scientist pays real dividends, both in quick thinking his way out of a situation, but also in finding a solution to a hefty metahuman problem. I’m not here to spoil anything, so lets just say that his undercover mission with Ralph sparks off a fairly shocking chain of events. Flash and Elongated Man were one of my all-time favourite comic-book partners. Whenever the Stretchable Sleuth and The Fastest Man Alive got together readers knew that they’d get thrills and laughs in equal measure. 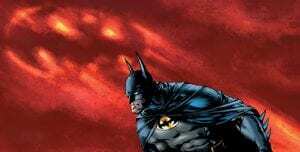 Ralph Dibney is (currently?) dead in DC comics, so having this duo on our TV screens makes this old fan very happy. Once again we’ve had an episode which brilliantly forwards all the ongoing plots, while cleverly planting seeds that will (hopefully) come to fruition further down the line. 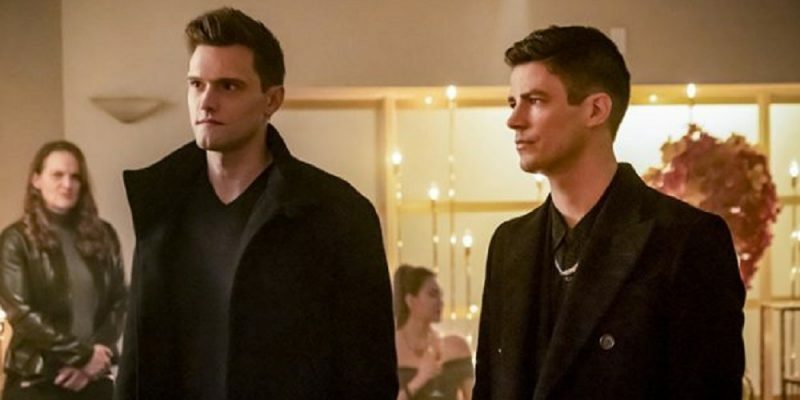 Barry and Ralph’s brush with Central City’s criminal underworld has raised a whole lot of questions, which I’m praying the writers haven’t just put into the episode as throwaway moments. 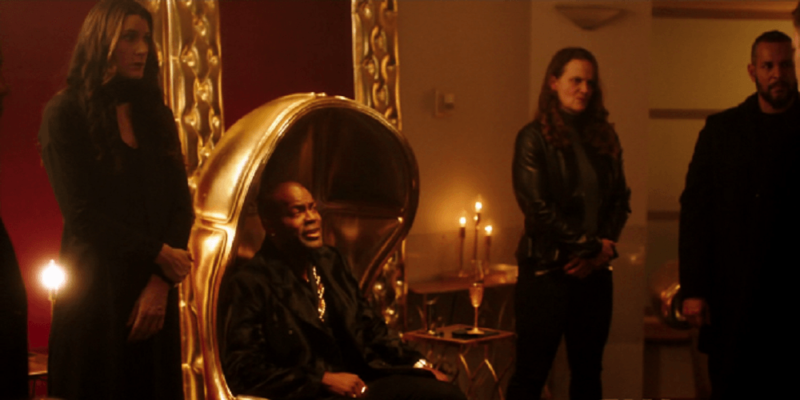 I really hope that the issue of the guns that Goldface’s crew use is resolved later into the season, and that we see this great bad guy, and Ms. Adler again. Knowing that Sherloque has been married before was intriguing, but finally meeting some of his wives was interesting, funny and so very, very Wells. In fact, I’d go so far as to say that it was incredibly Wells handled. See you all next week. I’m sure that it’ll go by in a Flash.